This is a really cute look for a casual weekend running errands. 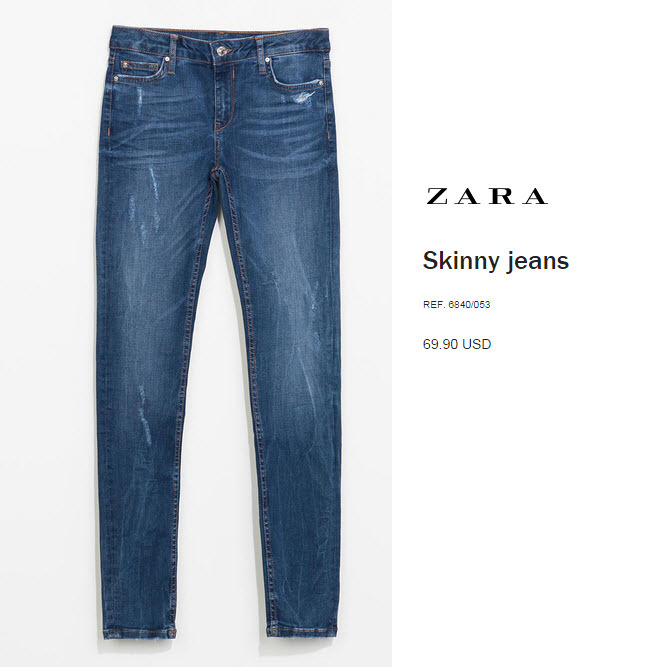 When selecting skinny jeans, fading on the top of the thigh can make you appear bigger so for Pear body shape we recommend solid color jeans or limited fading. 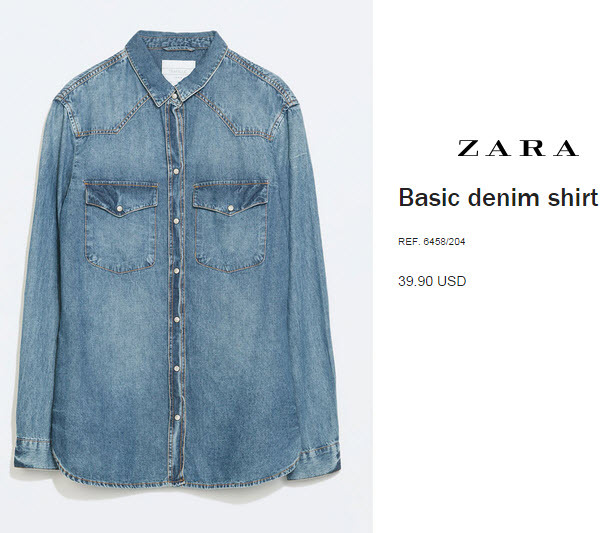 Also don’t match denim exactly, it looks better when the jeans are slightly darker than the top. Style Tip, this outfit is pulled together because JLo tucked in her shirt and is wearing a closed toe pump. 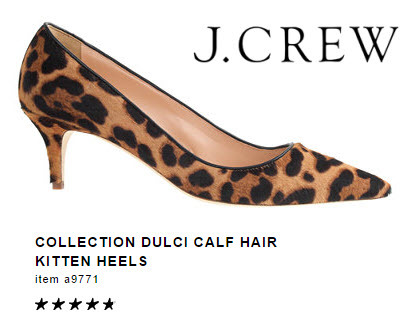 We paired ours with a leopard kitten heel pump for comfort.